A story of loss, grief and the struggle to survive against adversity. 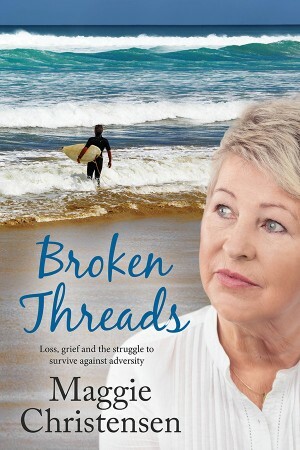 Jan Turnbull’s life takes a sharp turn towards chaos the instant her eldest son, Simon takes a tumble in the surf and loses his life. Blame competes with grief and Jan’s husband turns against her. She finds herself ousted from the family home and separated from their remaining son, Andy. As Jan tries to cope with her grief and prepares to build a new life, it soon becomes known that Simon has left behind a bombshell, and her younger son seeks ways of compensating for his loss, leading to further issues for her to deal with. Can Jan hold it all together and save her marriage and her family?.